 I joined the Amsterdam Cooperation Lab (ACL) in November 1st as a Postdoc. I have a bachelor degree in Psychology (University of Palermo), a master degree in Mind Science (University of Torino), and a PhD in Psychological, Anthropological, and Education Science (University of Torino). I am interested in social psychology, cross-cultural psychology, and in the study of trust and cooperation. During my PhD, I focused on the role of institutions in shaping trust and cooperation with strangers. In the next years, I will contribute to the development of the Databank project. Moreover, I will work on a cross-cultural meta-analysis on cooperation in social dilemmas. I am involved in the creation of a multi-disciplinary open access database that aims to capture the entire history of research on human cooperation from all over the world. Moreover, I am in charge of training and coordinating the group of researchers who recently joined the lab to contribute to the development of this institution. Together with Daniel Balliet, I will examine how levels of cooperation vary across the globe. To do so, we will apply meta-analysis methods to analyze decades of research on human cooperation in economic game settings. Some questions we address will be: Do countries present similar level of cooperation? Can cultural differences explain this variability, if any? I am also interested in investigating the effects of institutional settings on trust and cooperation. To do so, I used methods from behavioral economics, social psychology and political science. In collaboration with Katharina Gangl, Cristina Mosso, Paul van Lange, and Jan-Willem van Prooijen, we conducted several studies aiming to investigate whether and how untrustworthy and corrupt institutions promote or undermine trust and cooperation among strangers. Spadaro, G., Romano, A., & Mosso, C. O. (2017). Contributo alla validazione italiana del CIASS [A contribution to the Italian validation of the CIASS]. Giornale Italiano di Medicina del Lavoro ed Ergonomia, 39, 49-55. ISSN: 1592-7830.